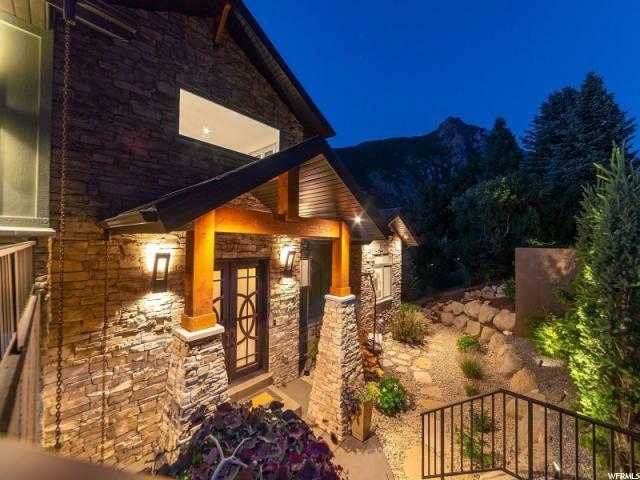 *WOW, $100k price reduction! 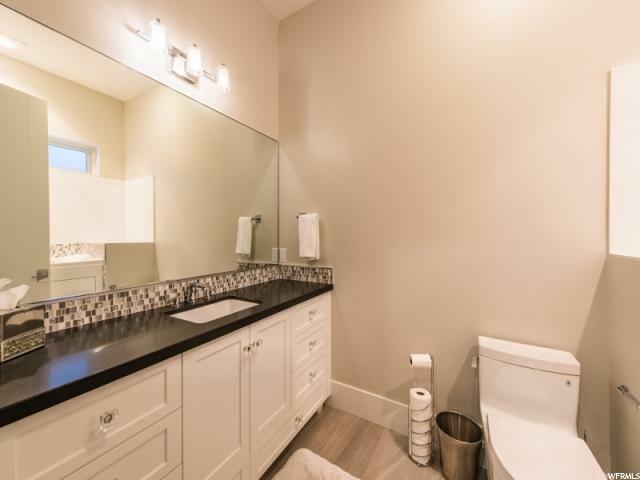 STOP YOUR BUILDING PLANS NOW! 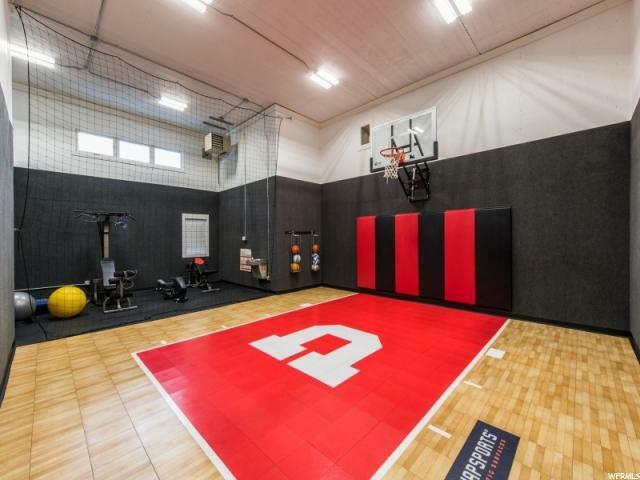 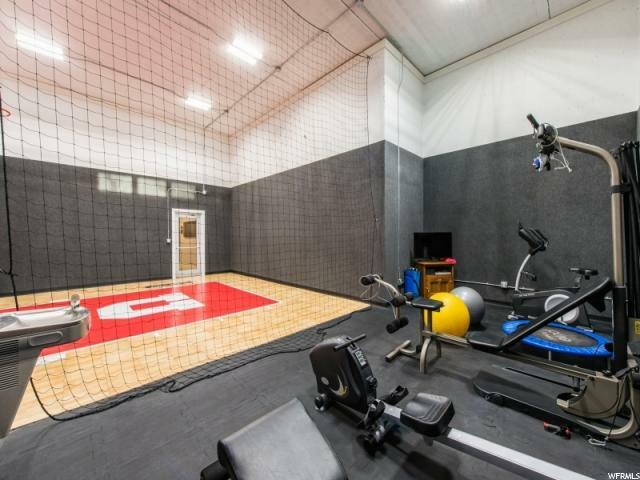 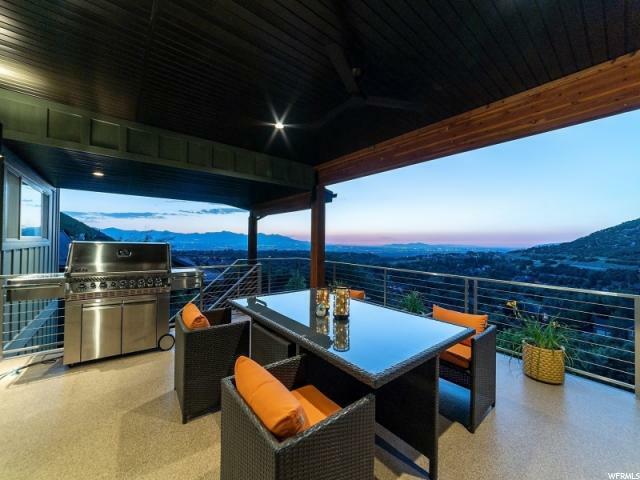 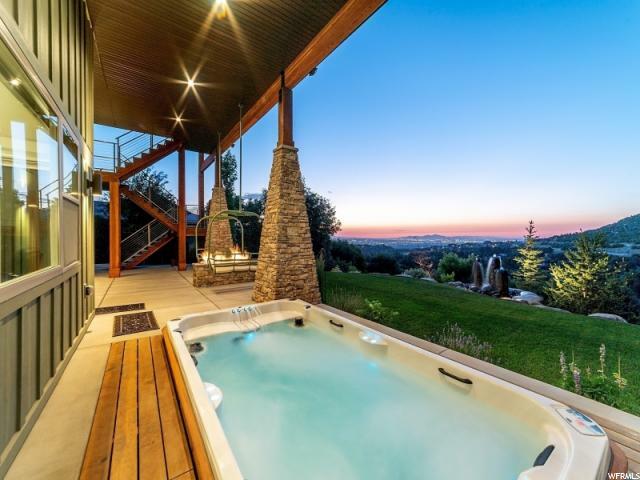 This gorgeous estate has State Of The Art Everything! 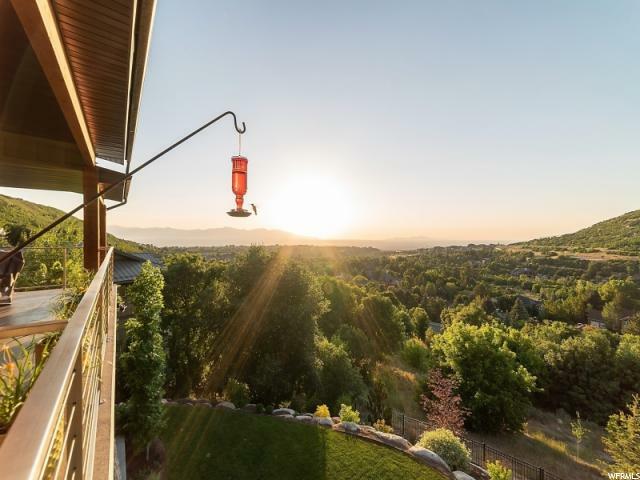 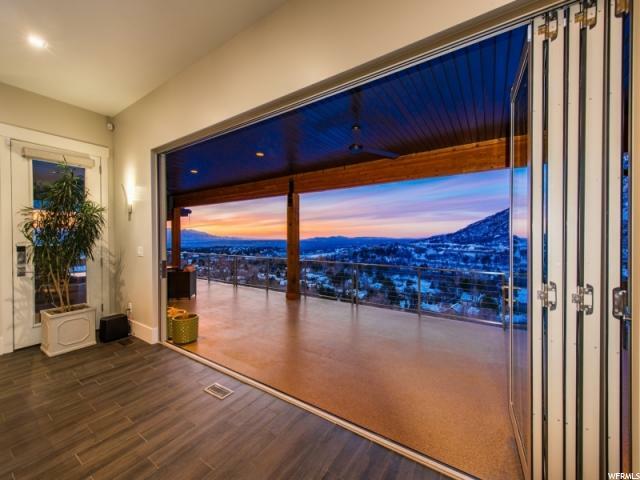 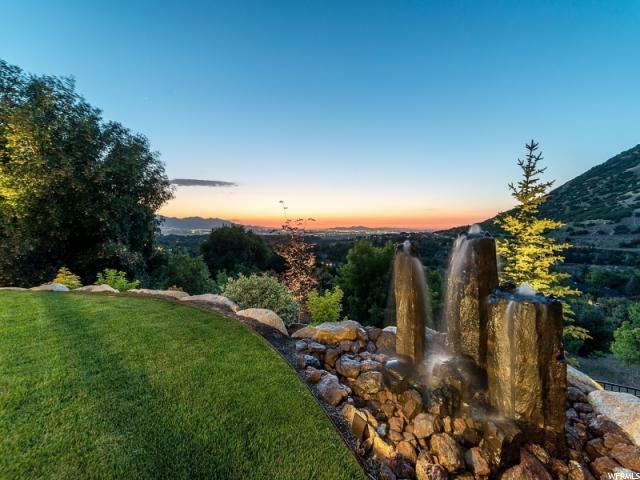 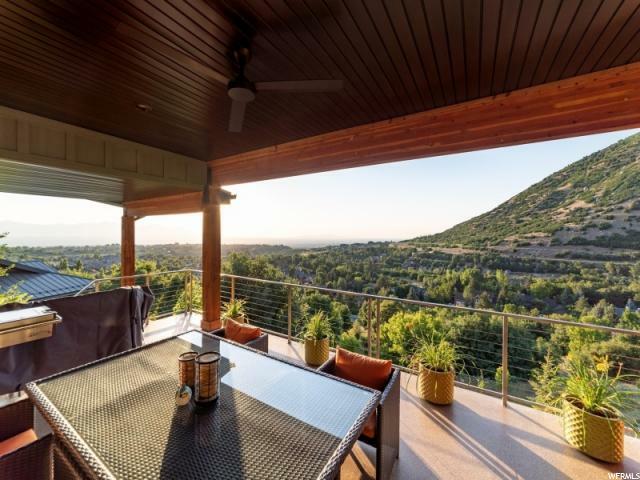 You'll fall in love with the spectacular and unsurpassed views of the mountains and city. 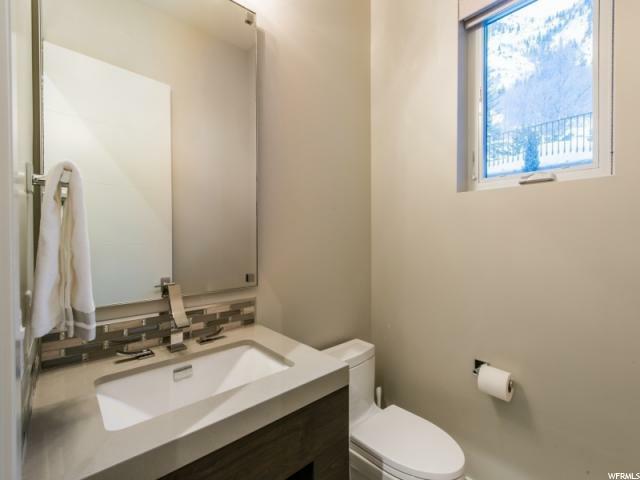 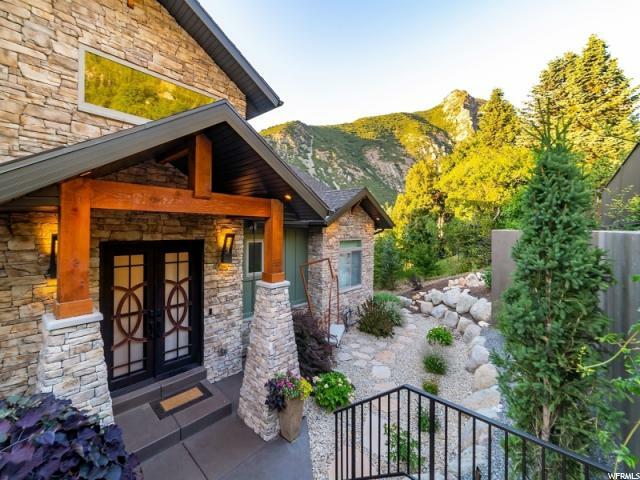 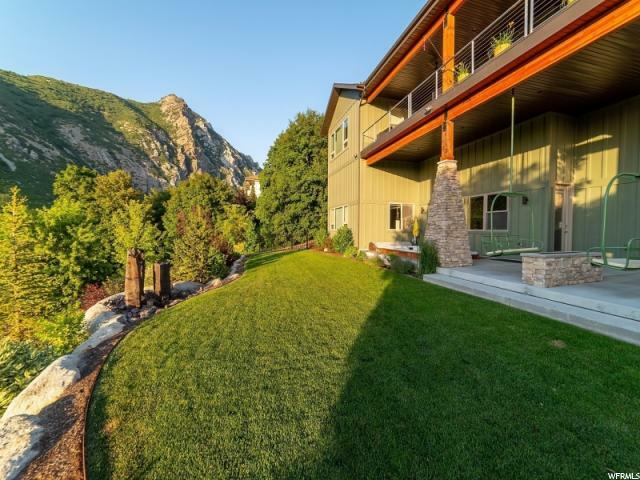 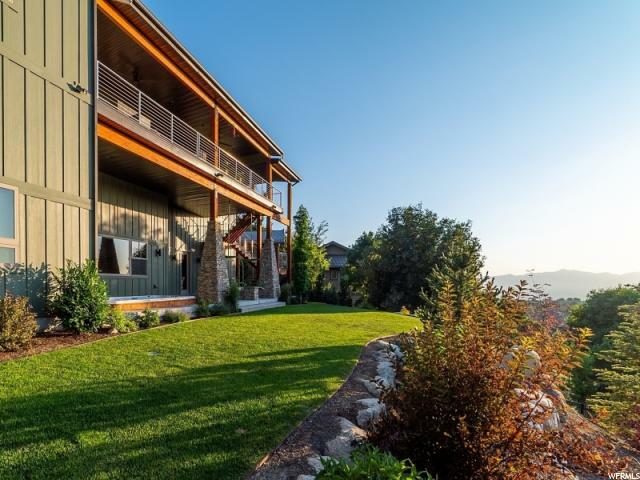 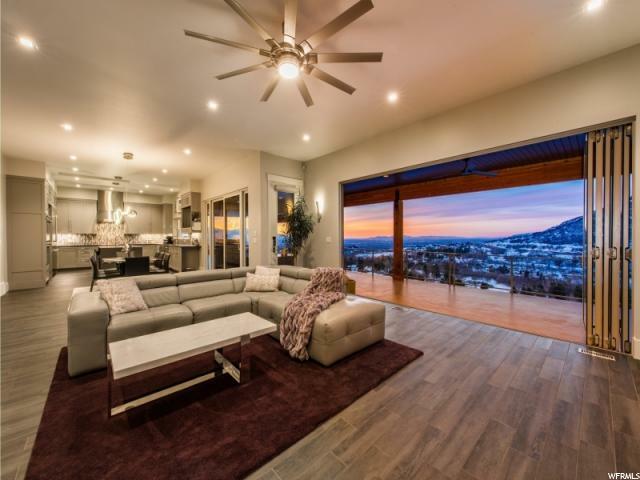 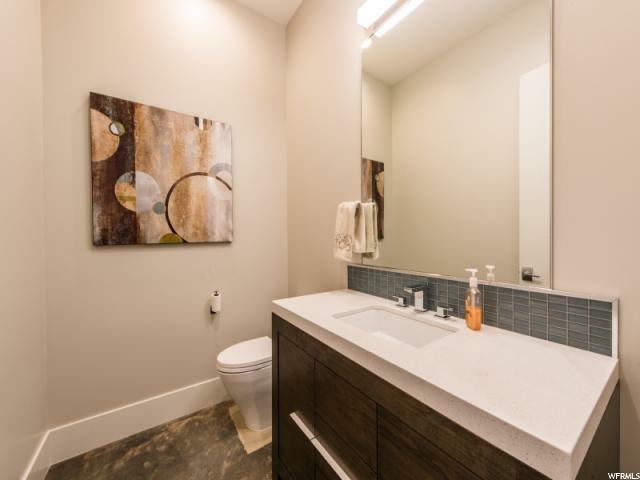 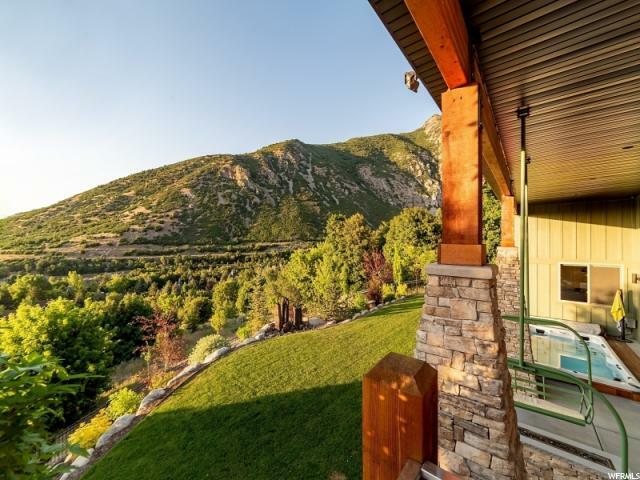 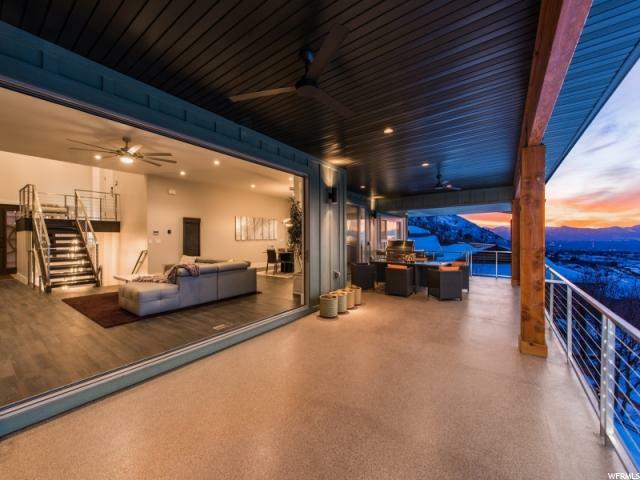 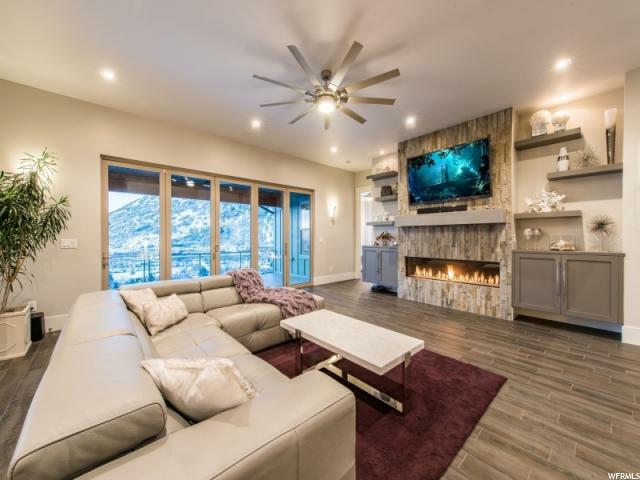 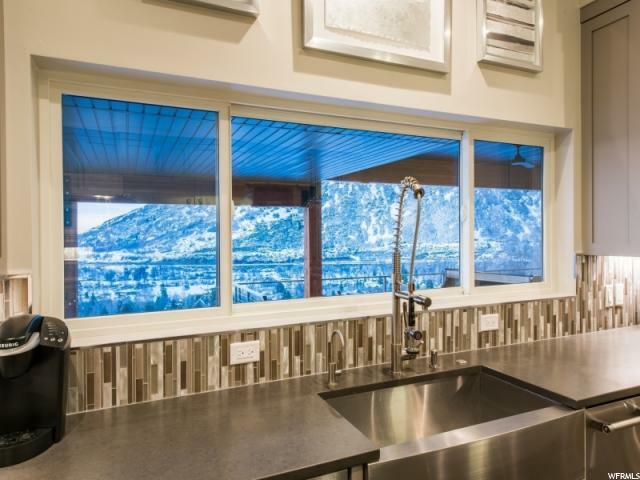 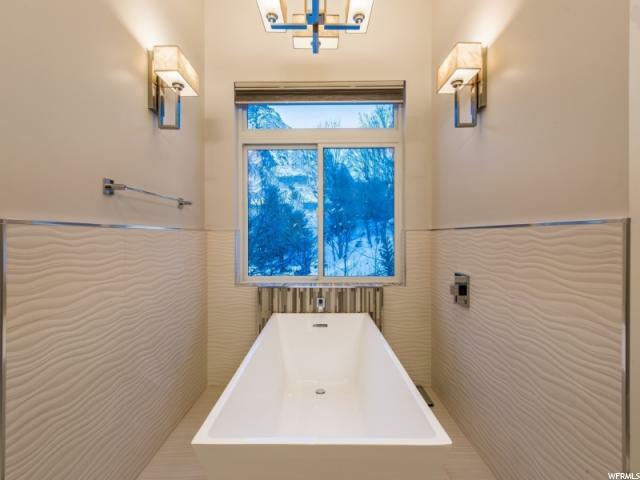 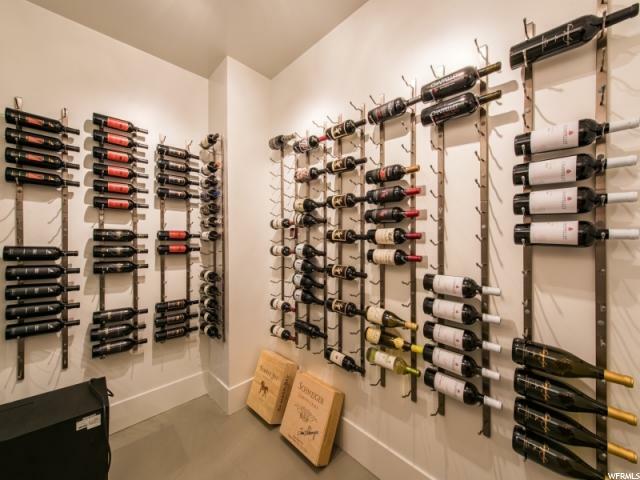 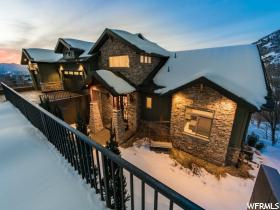 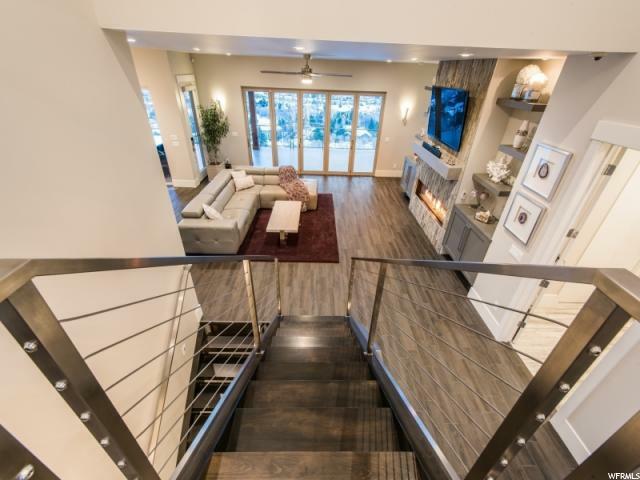 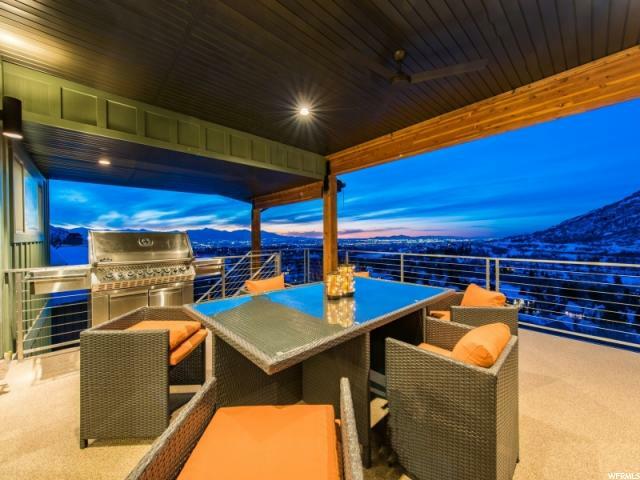 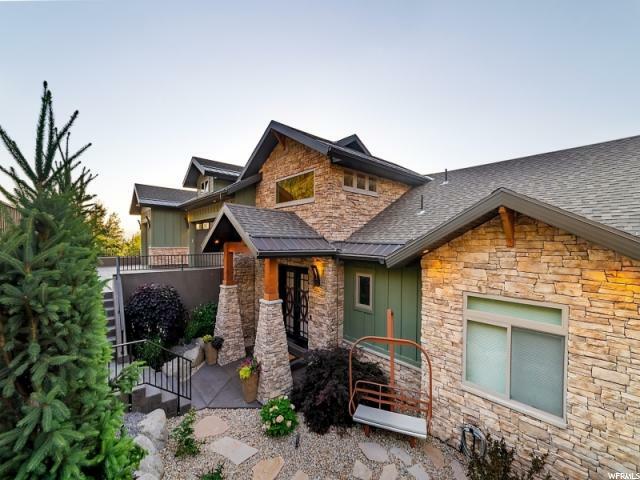 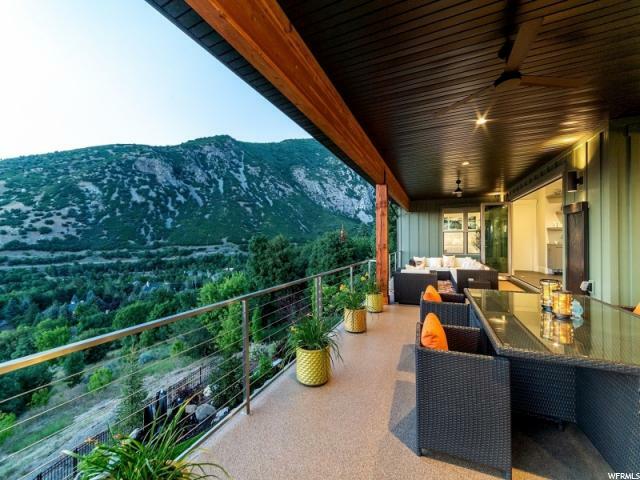 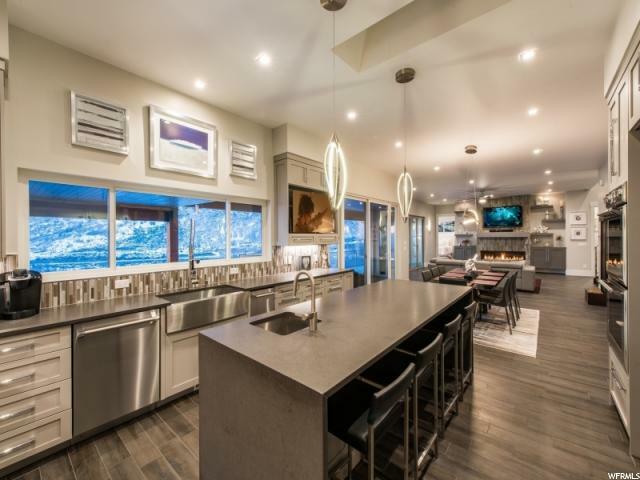 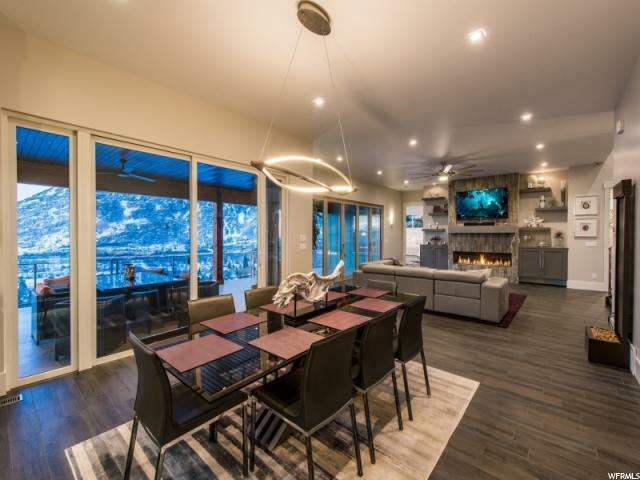 Located in the mouth of Little Cottonwood Canyon just minutes from world class skiing. 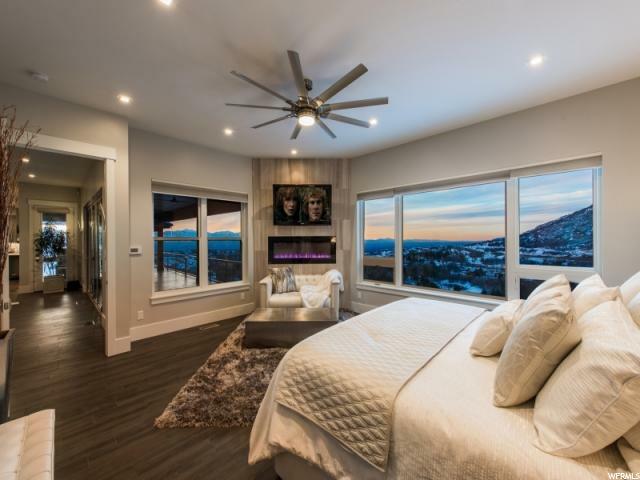 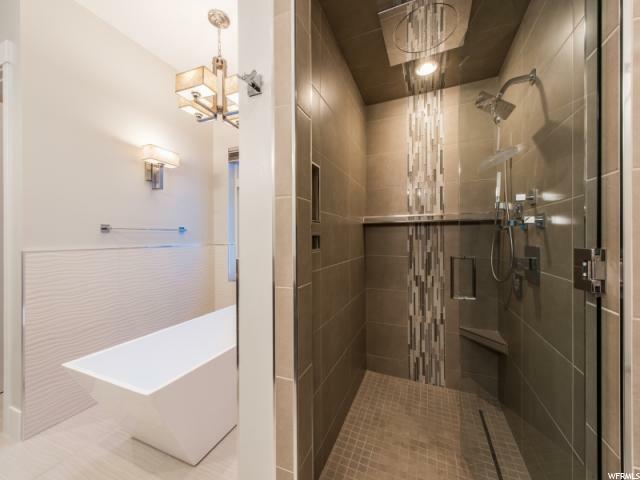 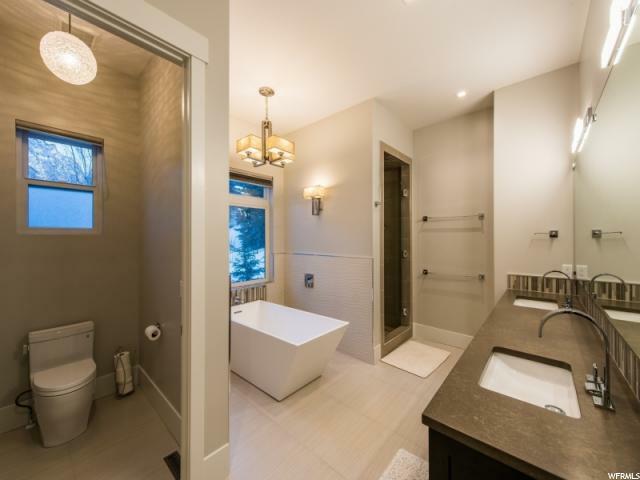 This home was built just 1 year ago and was the 2016 Parade of Homes Winner. 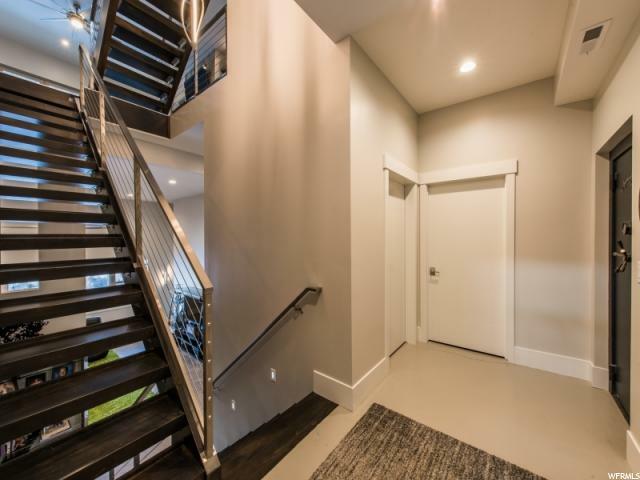 As you enter the foyer, embrace the perfect vision of transitional design with light and spacious main floor living. 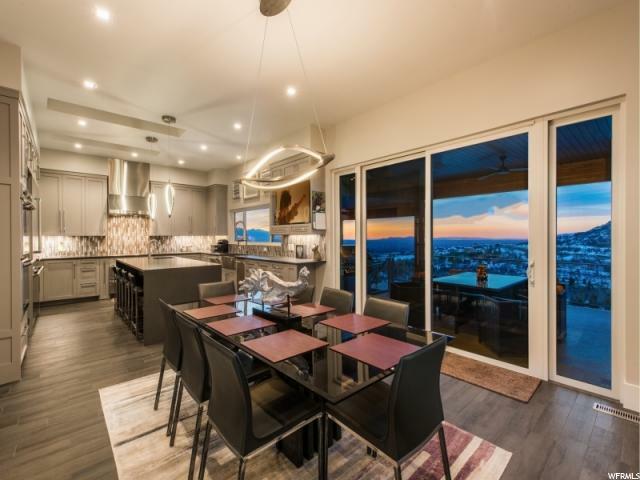 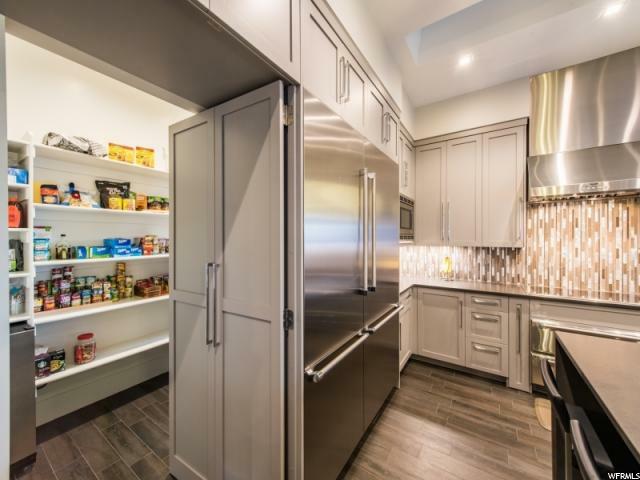 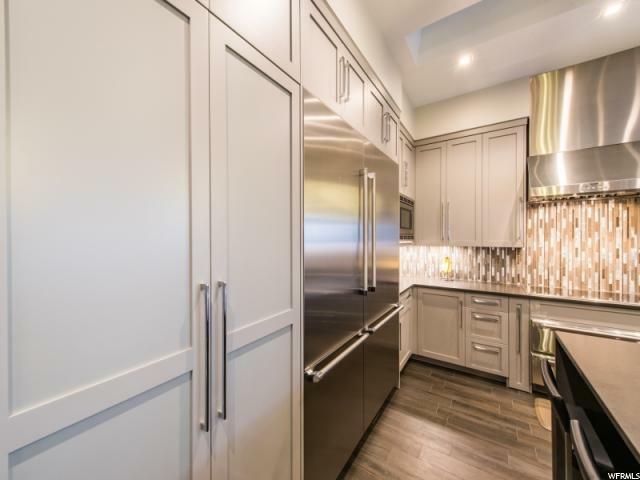 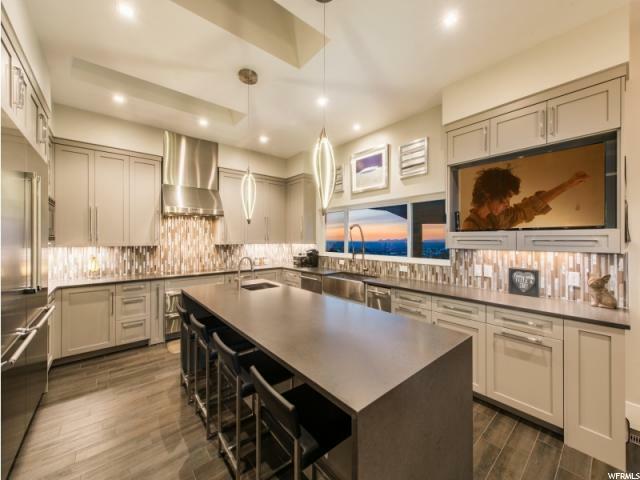 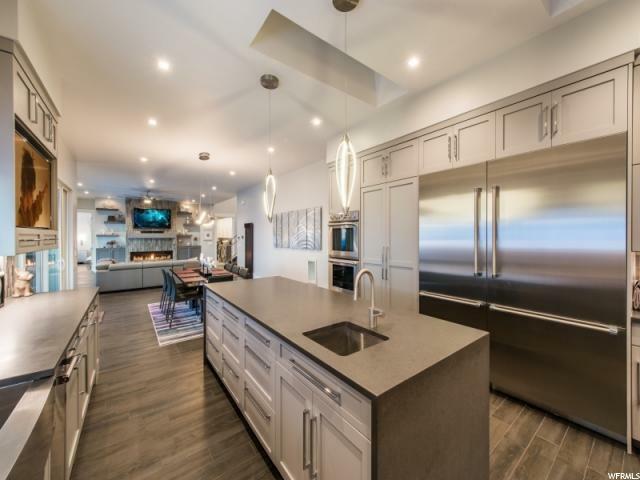 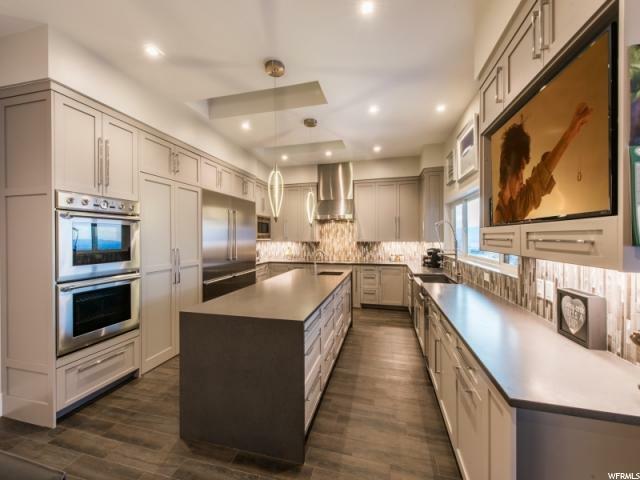 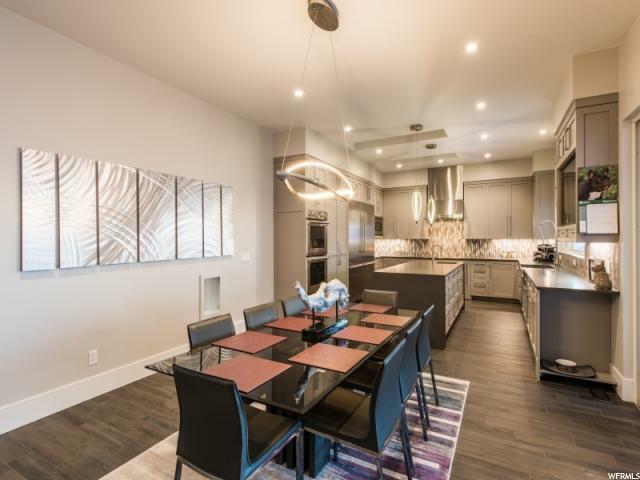 The gourmet kitchen is a cook and entertainer's dream with custom kitchen Barlow Cabinets, quartz counter-tops and even an induction cook-top. 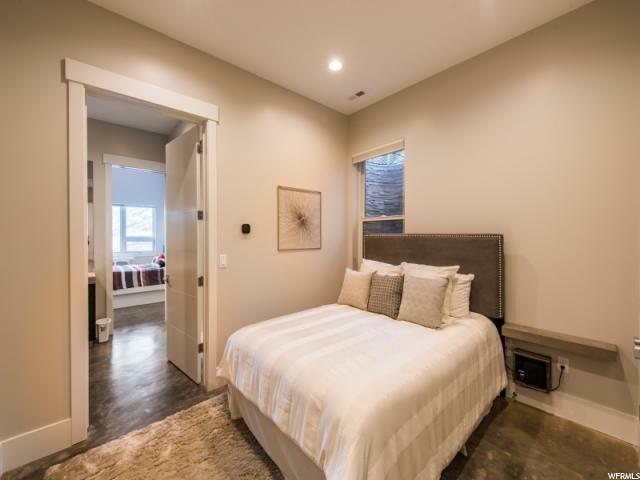 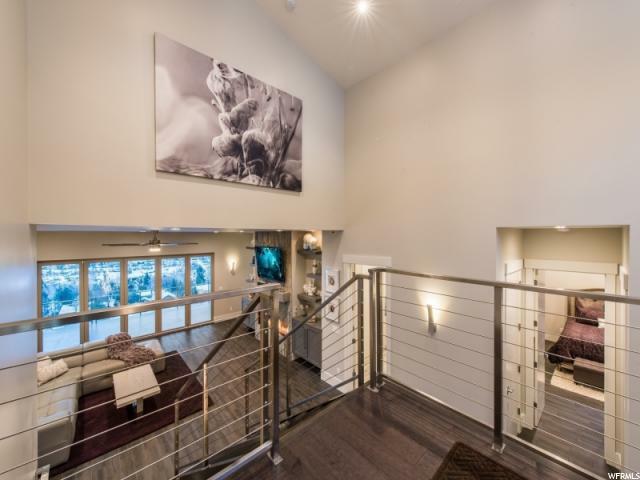 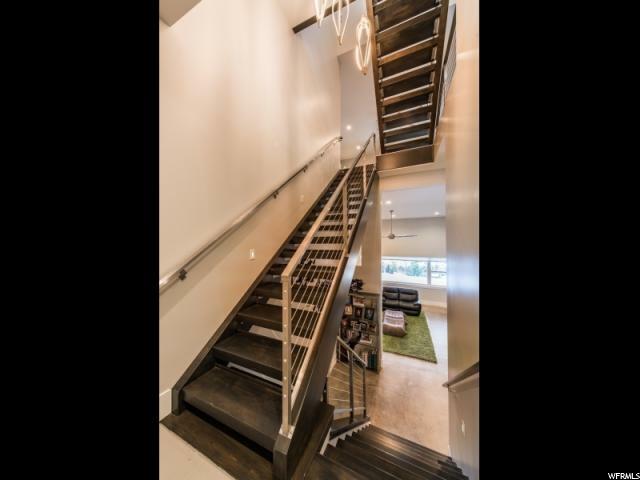 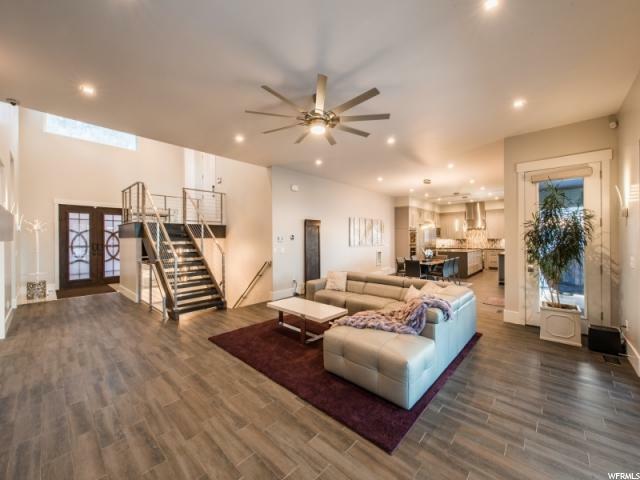 Enjoy the incredible natural light in the lower level with 16 ft ceilings. 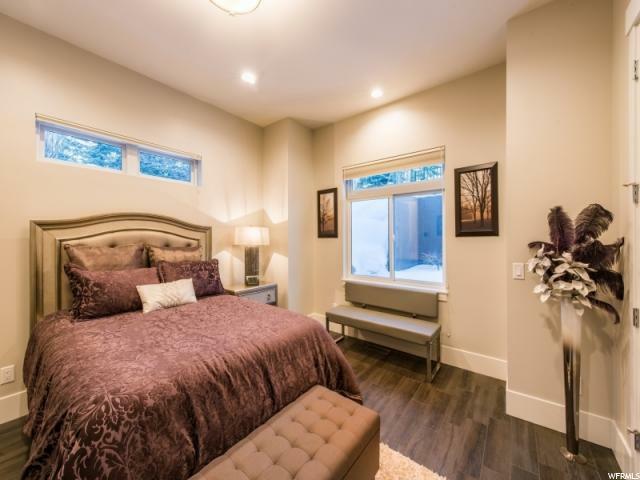 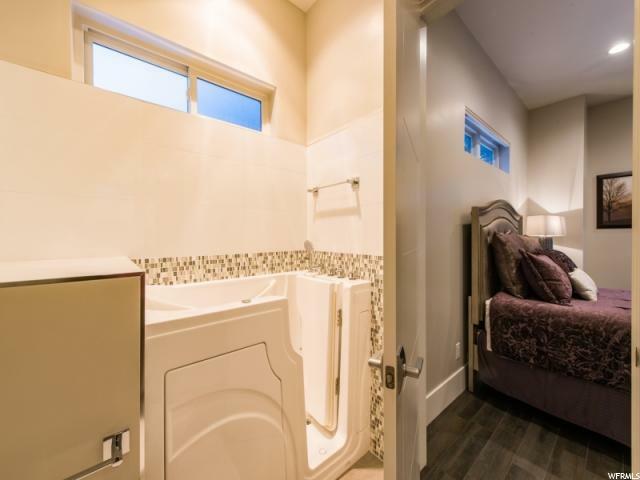 The Master Suite and massive closet is a perfect balance of luxury, lifestyle and tranquility. 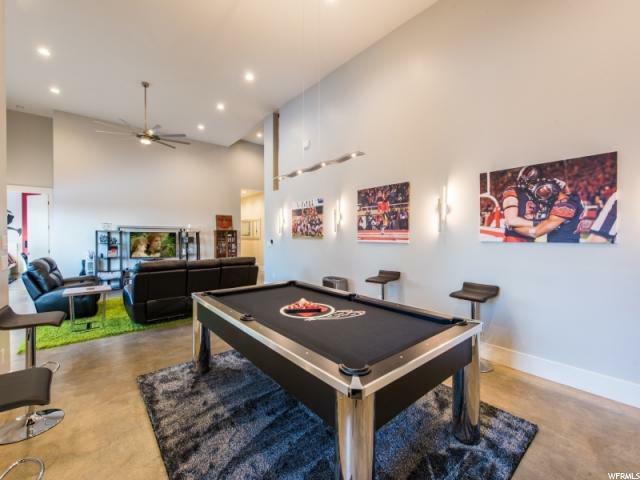 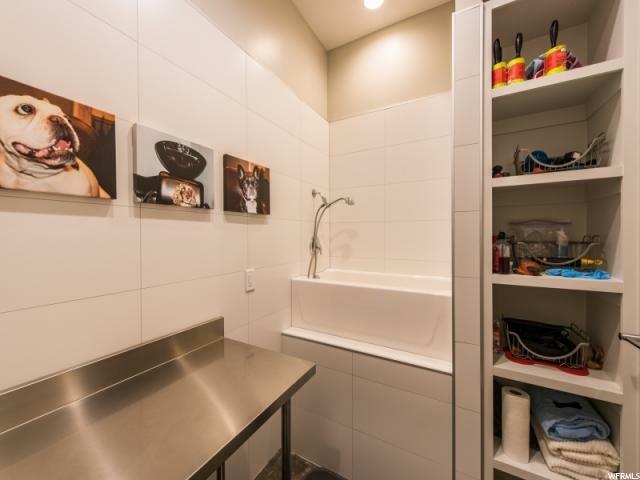 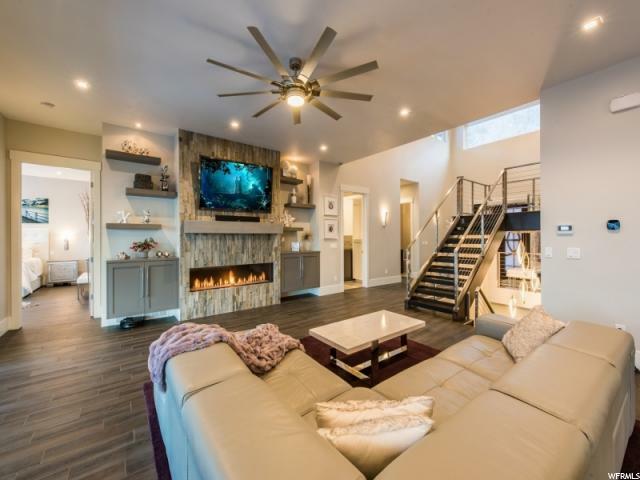 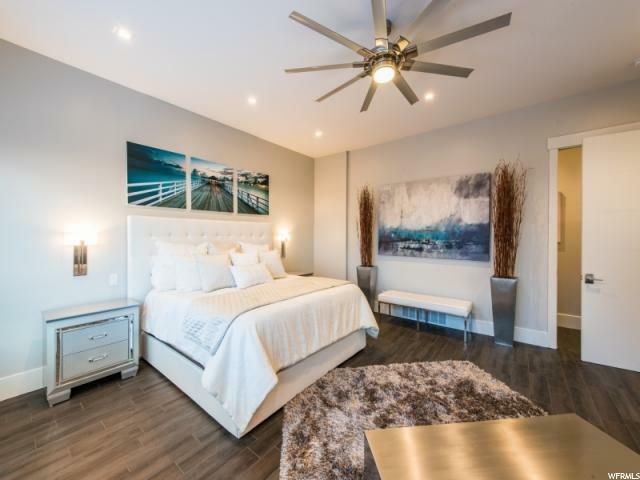 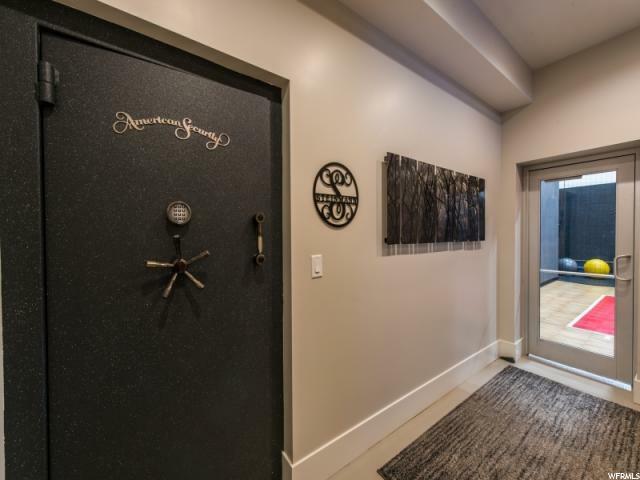 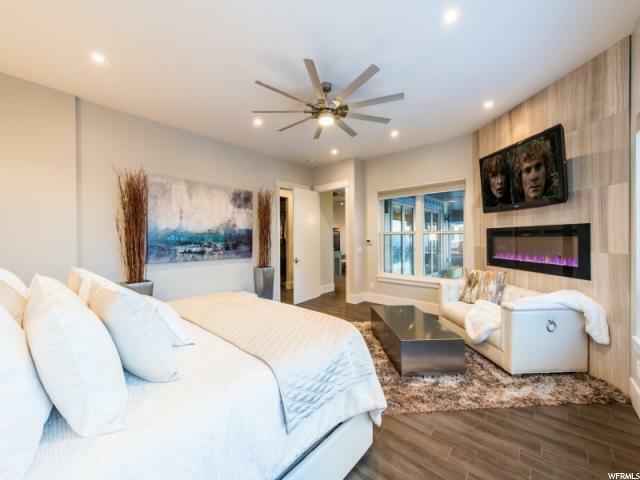 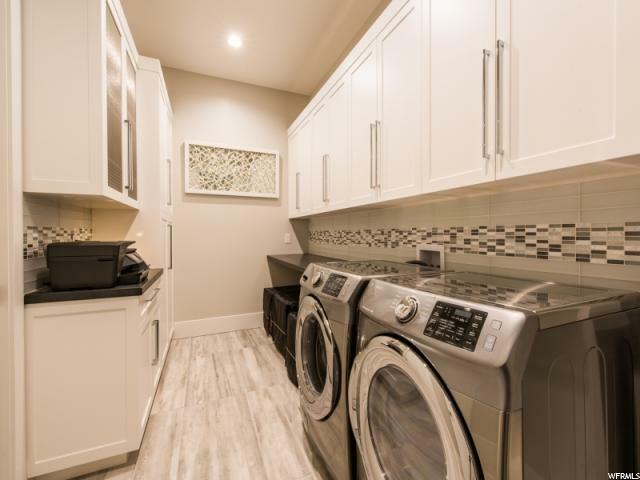 Additional fabulous features include radiant and forced air heat, a 3 car over-sized garage, heated driveway, swim spa, a stone 3 column water feature, an indoor sports court; even a dog grooming station. 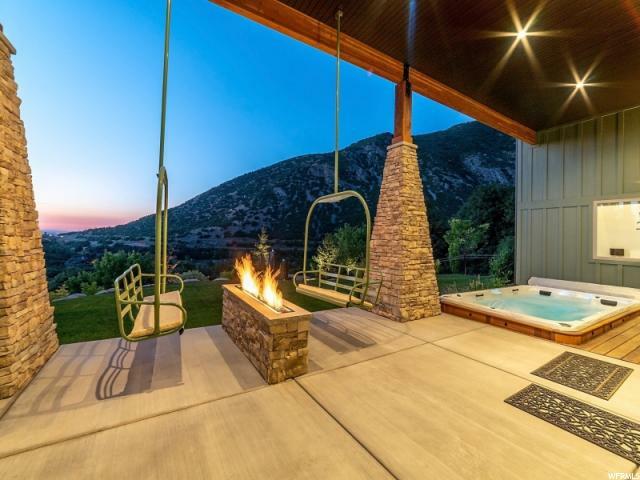 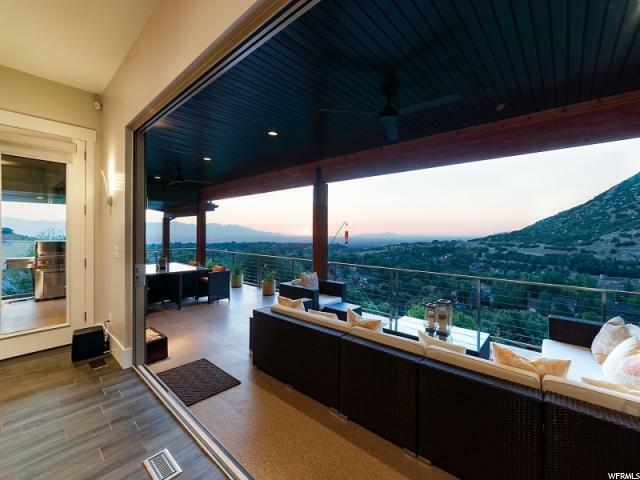 The Caribbean Fold Glass Doors expose an amazing covered deck with an outdoor BBQ, Xeriscape landscaping, and a flat yard. 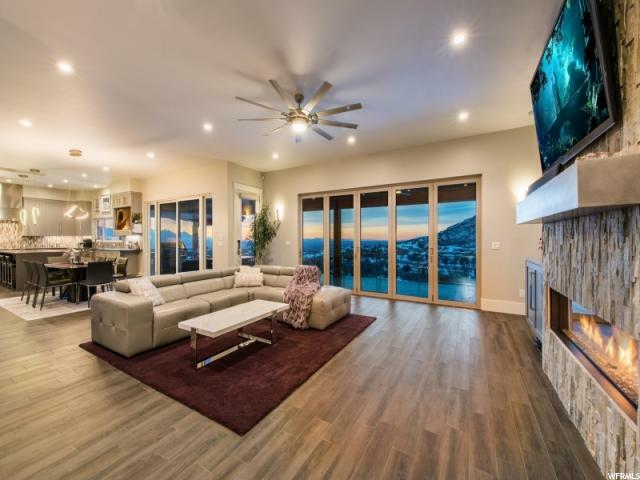 THIS HOME IS UNFORGETTABLE AND EXCEPTIONAL! 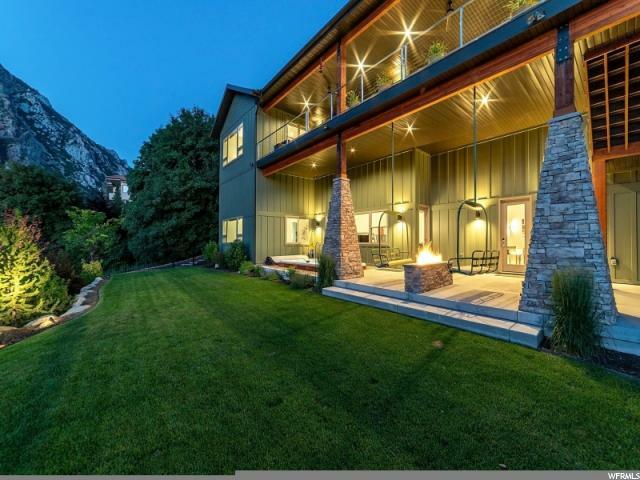 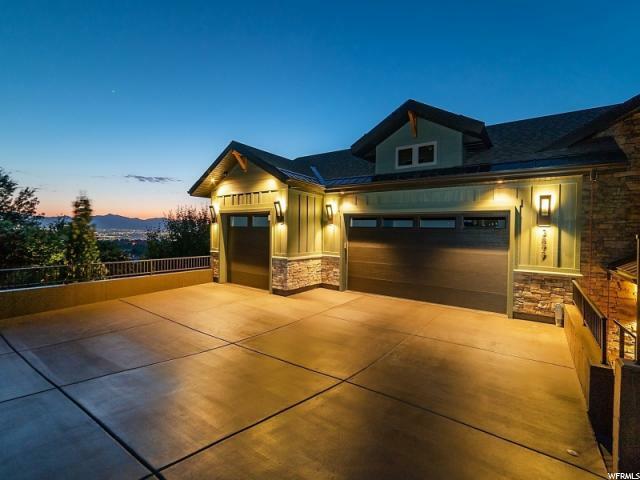 I would like more information regarding the property at 3877 E ALTA APPROACH, Sandy UT 84092 - (MLS #1577270).